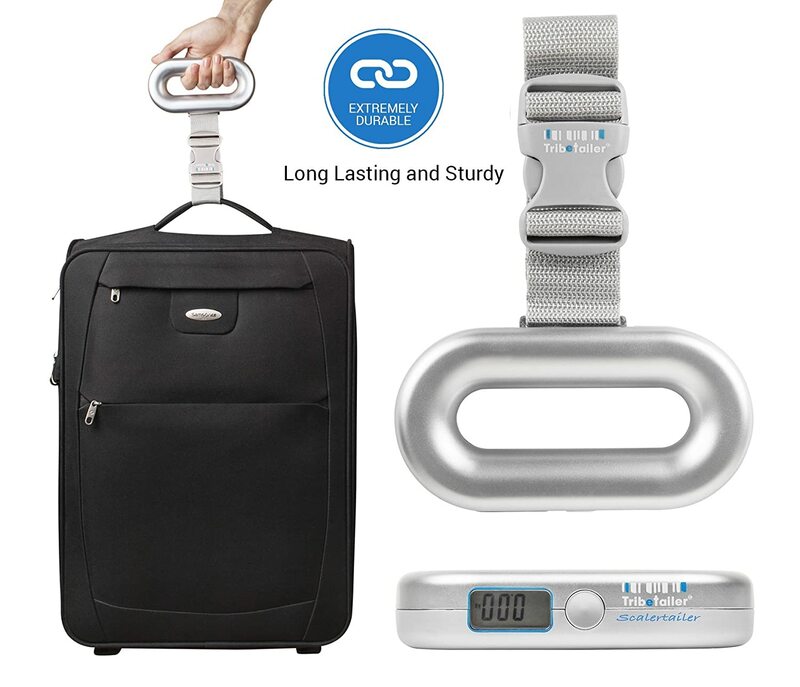 Although I am not a frequent traveler, the Tribetailer Digital Luggage Travel Scale has been a very useful item for me around the house. As an online seller, I use it often for determining shipping weight for my packages. It has a digital readout and easily toggles between metric and imperial weight measurements. The scale is small and lightweight so it would be simple to take along while traveling. It appears to be very accurate, displaying weights very similar to my bathroom scales. This is an easy and convenient way to measure both pounds and kilograms.